Curtis Stone www.greencityacres.com and Jean-Martin Fortier www.themarketgardener.com, are two of the leading lights in the urban farming movement, and they happen to be good friends. We spoke on Sunday about a NZ Tour through the month of February (2016), and the plan is firming up. This will be a chance to meet and learn from these dynamic and powerful visionary urban farmers, who have proven their worth by making a very good living farming what seems like remarkably small plots of land, and in Curtis case, land he doesn’t own. Curtis and JM will be running a series of one day workshops, one or two 2-day workshops and some public talks as we travel through the country. They may also be available for consulting, if anyone would like some focussed attention on their own project. I started to realize that some of my assumptions about farming were not helping me to succeed. Especially the idea that I needed a large amount of investment money to make my farm more efficient and productive. Here are some farmers who have made smart, strategic investments in small-scale tools and systems and developed a way to make a really good living from a small acreage. I was inspired! I’ve always wanted to keep my farm small, so I’m really stoked about JM’s motto of growing better, not bigger. JM’s infectious enthusiasm and amazing practical advice make him a Rock Star Farmer – someone new farmers can look to for inspiration as they build the next generation of farming and food. If Urban Farming is your thing, or you think it might be, and if you’d like to be kept informed as the plans evolve, leave your name and email address here. BTW Curtis warned me, they can get a little rowdy when they get together. Bring it on I say! I hope we’ll meet on the tour. This entry was posted in Articles, Tour news and tagged NZ Tour. I’ve been in this business for 25 years and I’ve learned to so much. I teach this stuff, but this is fantastic. He’s turned my world upside down. Not a day goes by when we don’t reference something we learnt. These are just a few of the comments that were repeated throughout the trip, from start to end and they made all the planning and effort worthwhile. This tour was all about you – who came, listened, questioned and connected to old friends and made new ones. Thank you for embracing Stefan and his quirky and delightful humour so generously as he imparted an abundance of valuable, practical and relevant ideas and knowledge. There’s still more to upload to the Resources page, then into planning the 2016 tour! A huge thank you goes out to all the people who helped organise events in their area and hosted us along the way. Stephanie, Carson, Tana, Charles, Trish, Mike, James, Benji, Catherine, Janice, Greg, Marion, Sharon, Phil, Harvey, Gary, Emily, Adam, Jeremiah, Jacinta, Petra, Matt, Michael, Camila, Jason, Peta, Helen, Andrew, Brendan, Toni, Ben, Robin, Juliette, Mark, and many, many others (please accept my apologies for not listing you). 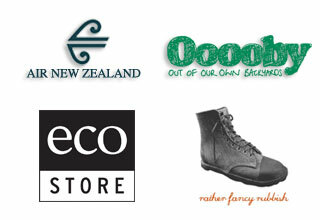 The third stop on the South Island tour included three events in the Dunedin area. Wednesday began with a workshop at Jason Ross’ Habitate Nursery, where Stefan spent the morning sharing details of the training and pruning techniques with eager participants. Jason suggested we would see some changes as a result of what he learnt. We ended the day with a well attended evening at Otago Polytechnic’s Sargood Centre. Good Friday saw another full-house workshop at Central Park Farm, hosted by Toni and Brendan Meredith, who had done a fabulous job of setting up the barn for the presentations, putting on a feast for lunch and handling every little detail needed to make it a perfect day of learning and exchange. This was a workshop of firsts. Stefan presented the economic model of his U-Pick membership model, and for the first time we had the pleasure of seeing an orchard planting inspired by the Nitrogen, Apple, Pear/Plum (NAP) trio’s that Stefan’s Permaculture Orchard has made famous. Almost 100 people turned up yesterday to the Edible Canterbury Hui. 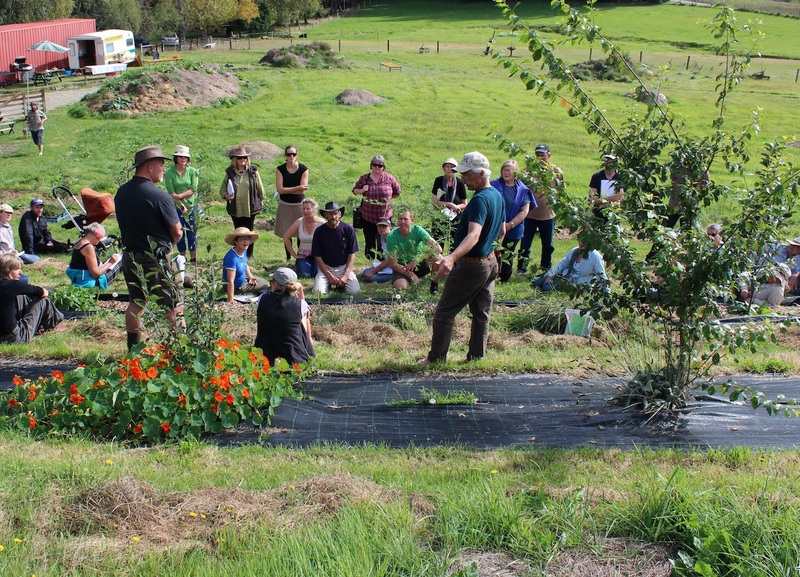 This hui followed on from the inaugural gathering of September 2013 and a second one in March 2014, which together formed the Food Resilience Network and subsequently its action plan, Edible Canterbury. The day featured Quebec-based farmer Stefan Sobkowiak of Miracle Farm, and James Samuel who spoke about Ooooby and the growth in Urban and Local food and next year’s Six Figure Farming tour – which Vicki Buck made a point of showing support for. 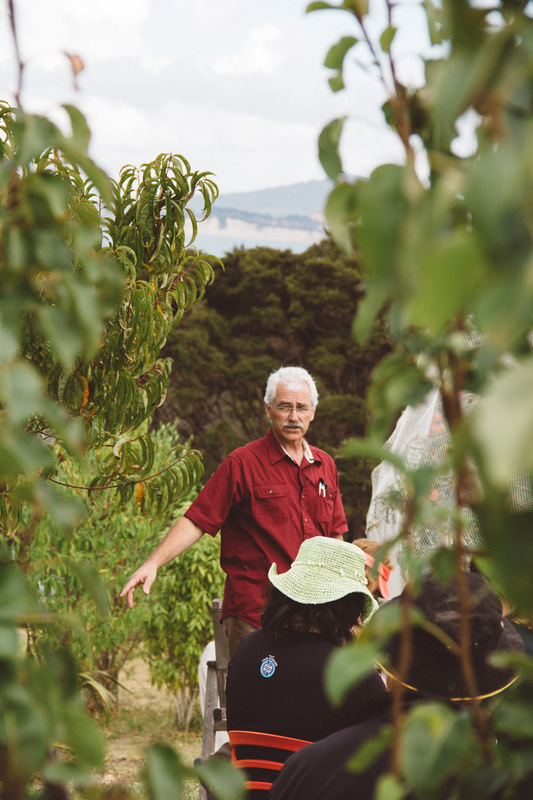 They have been travelling the country on their Beyond Organic NZ tour sharing lessons learned in creating highly productive food systems, and inspired the audience to think differently about how growing space can best be used. A special moment of the afternoon was the signing of the Edible Canterbury Charter, with Acting Mayor of Christchurch Vicki Buck speaking on behalf of the Christchurch City Council, who had voted unanimously in support of signing the Charter. She was followed by representatives from nearly 20 other organisations and businesses who committed to working together collaboratively to realise the vision of a food resilient region. The afternoon concluded with a workshop on the proposed Food Resilience Hub, which is the next priority in the Edible Canterbury Action Plan. Short talks from representatives from Agropolis Urban Farm, A Brave New City, Cultivate, Garden City 2.0 and the Biological Husbandry Unit, showed how their work could feed into the hub. Feedback from small breakout groups pointed to the need for the Hub to be on an accessible site (suburban possibly but preferably in the central city), of a size that was not only suitable for demonstrating different growing systems but also being highly productive, as well as educational. 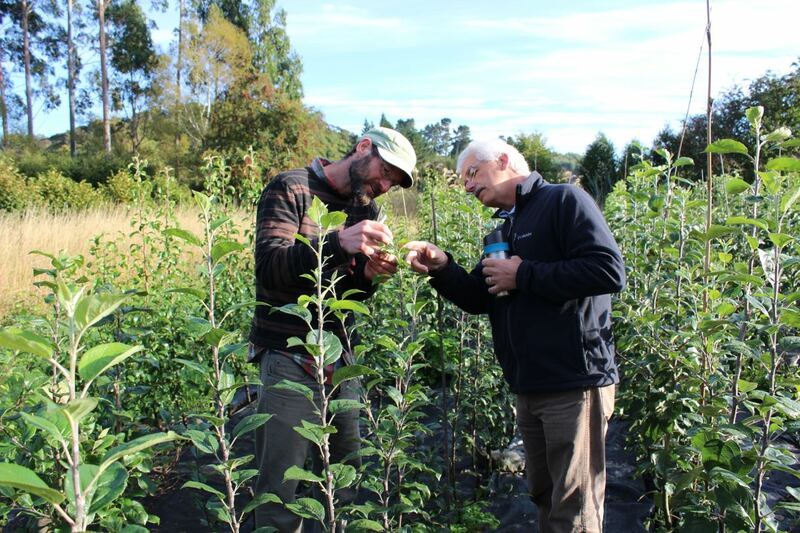 The first stop in Motueka was at Doug’s 15 Hectare Pear and Organic Kiwifruit Orchard, ‘Walnut Farm’. this was the backdrop for learning how to move from a single species orchard to a polyculture orchard. Stefan Sobkowiak described the benefit of using a diversity of tree species and understory plantings to increase returns through greater yields and reduced inputs. It was a pleasure to have a range of skills and interests present, including experienced permaculture tutors and practitioners like Robina McCurdy and Petra Stephenson, who expressed appreciation for all the new learning they received.